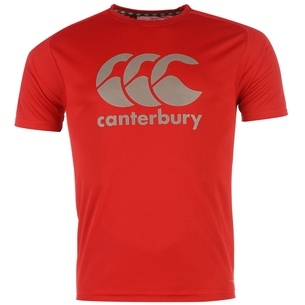 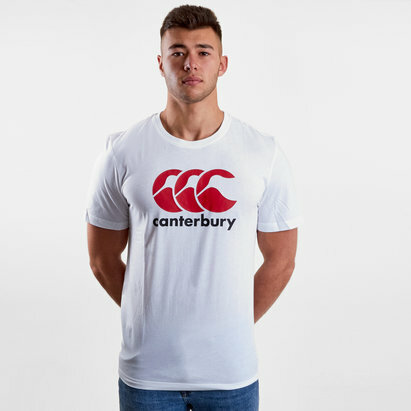 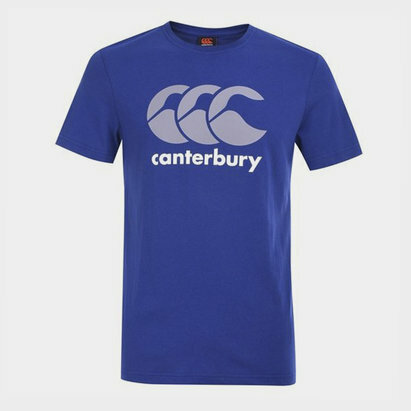 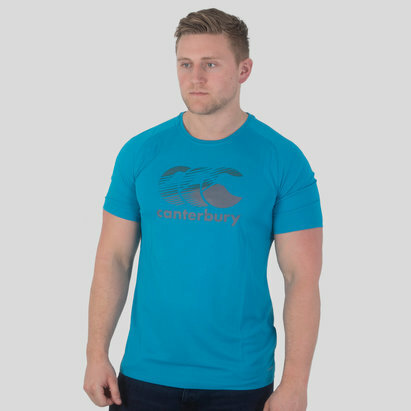 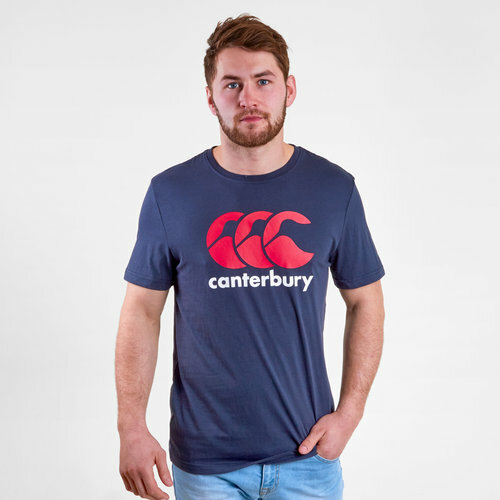 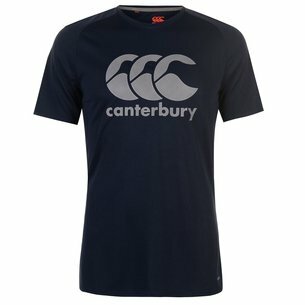 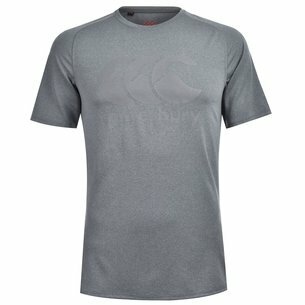 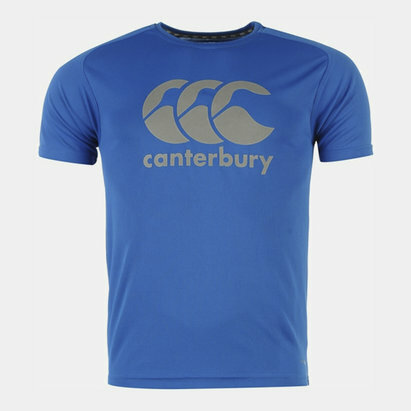 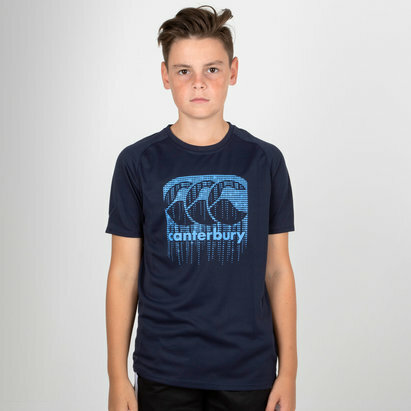 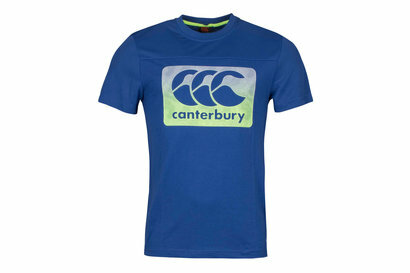 Made by Canterbury, from 60% cotton and 40% polyester, their CCC Logo Rugby T-Shirt is ideal for sporting as casual and recreational wear all year round. 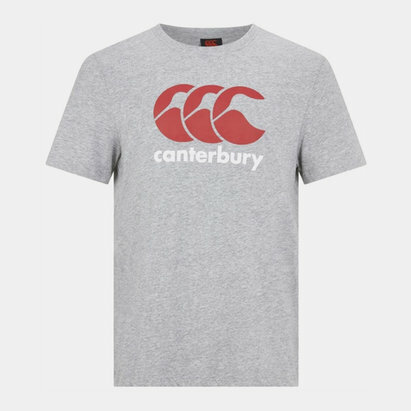 A stylish plain navy tone has been applied to the t-shirt and sees the large Canterbury CCC logo printed in red and accompanied by 'Canterbury' printed in white across the chest. 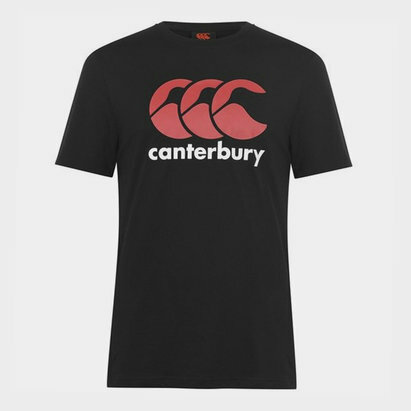 Whether on the rugby terraces, on the high street or simply at home; this Canterbury Rugby T-shirt is a simple yet effective design.